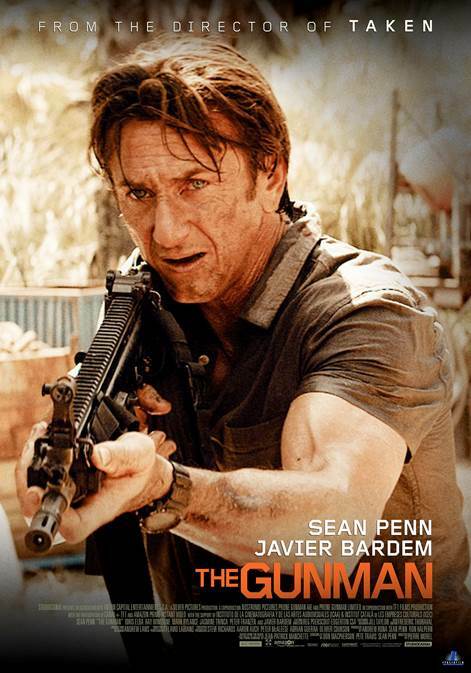 ‘The Gunman ‘ releases across theaters in UAE on March 12. Thanks to Italia Film, we have 10 double-passes to the Dubai advance screening of ‘The Gunman ‘ to give away. To win, simply answer the following question below. The post Win Invitations to the “The Gunman” Advance Screening appeared first on Middle East Movies.